At ALCO Industrial Constructors we have built a team with extensive metal building experience. We are able to provide our customers with quality design, exceptional workmanship, expert advice solutions for all their project needs, whether large and complex or small and simple. 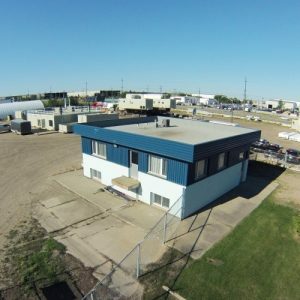 Our extensive knowledge in metal buildings allows us to excel in the construction design-build industry which allows us to be that “one stop” contractor for our customers. We are proficient in Agricultural, Commercial, Industrial, Commercial/ Industrial, and Recreational Building Construction. With our team approach, we have the proven capabilities to allow you to design and build structures that are multi-functional and multi-faceted. 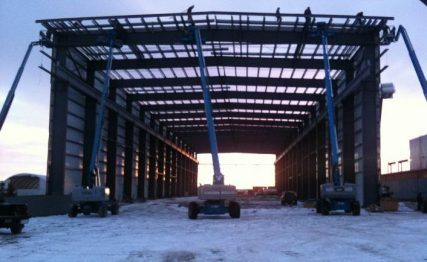 Metal buildings allow for faster construction times, saving you not only time but money. Metal construction offers you design flexibility and versatility. Metal buildings require less long-term maintenance. Metal construction products can be used in conjunction with other traditional building materials. Able to provide quick preliminary quotes and building renderings to assist in meeting customer budget requirements.